Equerry Minty Horse Treats make the perfect reward for your horse and have a lovely spearmint flavour. A healthy treat option, Minty Horse Treats are low in sugar and cereal-grain free so they won’t cause any problems or ‘fizz’. Equerry Minty Horse Treats are great for when your horse deserves that little something extra or just to show him how much you care this Christmas! Equerry Minty Horse Treats are £6 and are available in a 1.8kg tub. Ayrshire based Jennifer Garland has been enjoying great success with her stunning Riding Horse, Jemoon Tambourine Man who looks a picture of health. 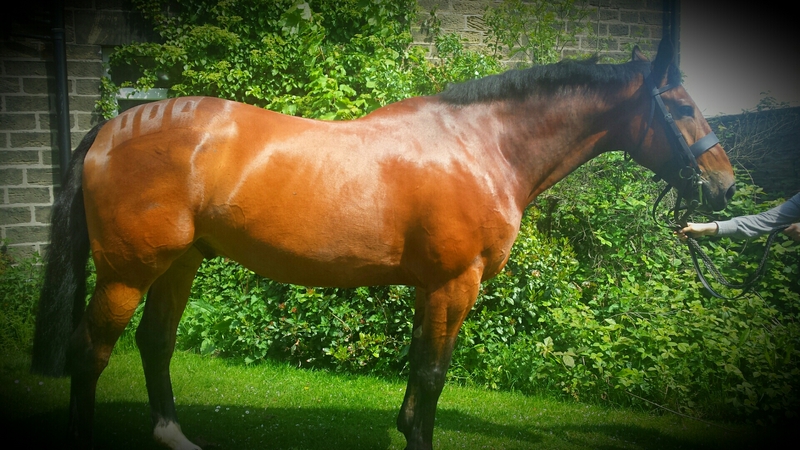 Jennifer bought the eight-year-old by Jemoon Celtic Warrior in March 2013 and attributes much of his accomplishments to his Equerry feed which keeps him looking in tip top condition. ‘Norman,’ as he is known at home has been Supreme Champion in five out of seven recent competitions and took the Reserve Championship spot in the other two classes, to mark their considerable achievements. The pair recently gained their ticket to the Royal International Horse Show, for a second consecutive year, at Puddledub Spring Show much to Jennifer’s delight. 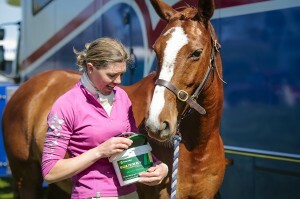 “When I started to add Equerry Condition Cooler Mash to his feed I quickly saw a massive difference in his general bloom and condition. 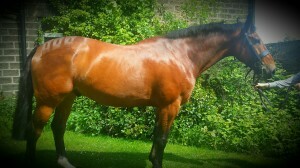 It has produced fantastic results and as a bonus Norman really enjoys his feed, goes really well and looks great. “The Equerry Condition Cooler Mash has been an excellent addition to his feed since the beginning of the year. It’s amazing, he had a full summer coat by the middle of February and I ended up cutting down his ration by March,” she added. With Norman in superb condition and feeling brilliant too, the rest of the season looks bright for the combination. He is due to compete in two Horse of the Year Show qualifiers shortly and will also compete at the Royal Highland Show, The Scottish Horse Show and the Riding Horse section at the RIHS. Jennifer is full of praise for the feed and often gets compliments about Norman’s condition and enquiries as to what she feeds him. WHEN Liz Eadon purchased Jack Daniels X from Ireland in February 2014, he looked like a “stick insect.” Liz tried tirelessly to build him up and whilst he did well last season in Novice Working Hunter classes, he still really lacked condition. The now seven-year-old was weak behind and really lacked topline. The results speak for themselves and Jack Daniels has since strengthened hugely, his behind is double the size and he has also really improved in his shoulder and neck. This season, he has been well placed at the two shows he has attended. He was third at White Rose County and sixth at Nottinghamshire County Show out of 40 competitors with a clear round in the Novice Working Hunter. He will continue to be campaigned as a novice before being stepped up to the open ranks later in the season. Do you enjoy light schooling, pleasure rides, hacking out, and maybe some local competing and are looking for the ideal feed for your horse? For those in light to medium work, forage alone will not be sufficient to meet all of your horses’ nutritional demands. So if you need a low calorie option for a good doer or a palatable ‘Non-Heating’ mix for a picky horse, there will be a product to suit your horse in the Equerry horse feed range. For horses at rest or in light work Equerry High Fibre Cubes are high in fibre, are cereal-grain-free and low in starch and sugar. The energy level is similar to hay at 8.5 MJ/kg making them ideal for horses needing a ‘Non-Heating’ feed or for good-doers that need a low calorie intake. 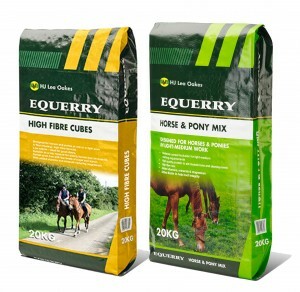 Feeding Equerry High Fibre Cubes will provide your horse with vitamins and minerals including magnesium. Equerry Cool Cubes or Cool Mix are a great choice for those in light work as they are low energy and high in fibre making them suitable for fizzy horses whilst ensuring their vitamin and mineral requirements are met. 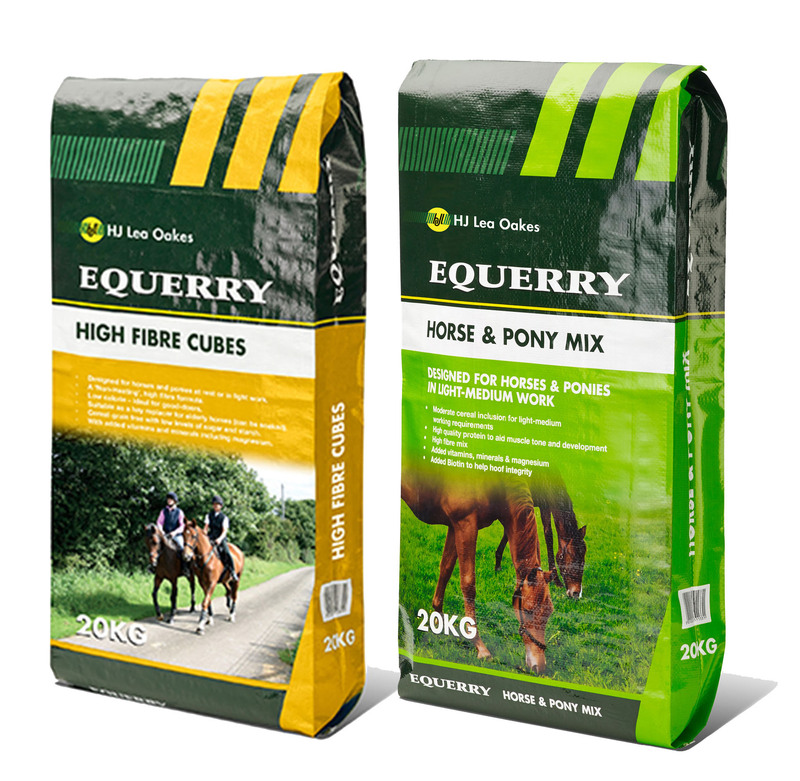 For horses doing more work and competitions the Equerry Horse & Pony Cubes and Horse & Pony Mix provide a higher energy level to support the work and include good quality protein to support muscle tone and development. The addition of oil will promote a shiny coat and the high fibre formula together with added vitamins and minerals creates a balanced diet which will help keep your horse performing at its best. 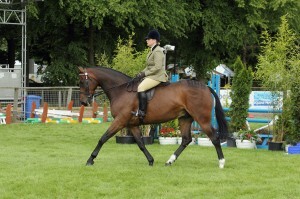 If you are currently feeding Equerry why not enter your horse to be our horse of the month on our Facebook page? New Year’s Eve with a Difference! Horses, Champagne, Indoor Fireworks and the Best Party Rock Band in Town! Many factors can influence your horse’s ability when competing, including his genetic potential and fitness. However, the correct diet is very important in order to meet his nutrient requirements for the Riding Club activities he is doing.